From capturing beautiful frames in The Big Apple to posing against the dazzling backdrops of Goa, we present some of the prettiest pre-wedding shoots that evoke romance in all its hues. The little things make the big picture. Able Art Studio’s work seem to have a consistent ‘wow’ factor that keeps them high on our list. A straightforward approach, they manage to capture hidden emotions and nuances at pre-wedding shoots with clarity and finesse. This pre-wedding series evolves from casual stances to gorgeously posed photos that embody elegance and poise. 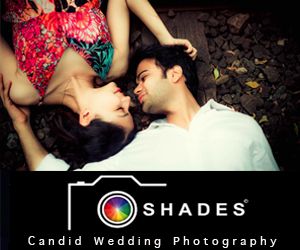 Pre-wedding shoots are a prelude to the photography on the actual day and can create the mood for the wedding. For Saachee and Akash’s pre-wedding shoot, Knotty Affair by Namit and Vipul focused on all there is to celebrate with the clever use of colors, beautiful venues and classic poses. 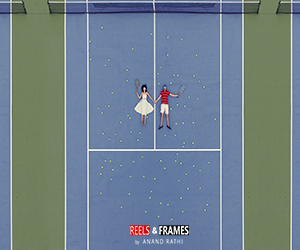 The picture perfect settings and the scale of the couple’s emotions and happiness are a perfect match and result in unique frames. 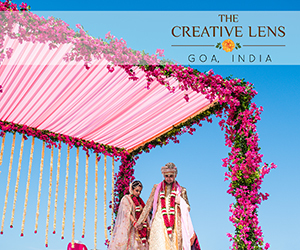 Goa with its beautiful landscape and old world charm provides unique backdrops for pre-wedding photo shoots. 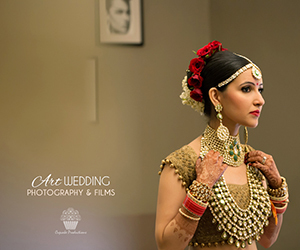 Candid Wedding Stories captured Pooja and Shray’s romance in the city’s multiple evocative locations. From casual poses to dramatized frames, the images capture the powerful chemistry between the couple as they smile for the camera. Gardens beget romance but taking it up a notch, Vidhi and Chirag magicked a fairytale vibe with their ‘forest’ shoot. In gorgeous Himachal, the couple picked the most breathtaking locations including Kasol, Kulga and Waichin. Vidhi says, “I am obsessed with the Twilight movie series and so, I wanted forest themed photographs for our pre-wedding shoot.” The talented team of photographers gave it their all and made every moment a memorable keepsake for this couple. 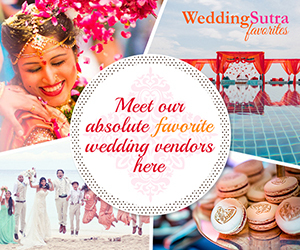 If you are looking for a talented photographer for your pre-wedding or wedding photography, check out WeddingSutra Favorites. This entry was posted on Tuesday, November 27th, 2018 at 4:49 pm	and is filed under Pre Wedding Photoshoots. You can follow any responses to this entry through the RSS 2.0 feed. Both comments and pings are currently closed.